For the 800,000 federal workers who worked without pay or were furloughed during the 35-day shutdown that ended last Friday, the missed paychecks were more than an inconvenience. Many were forced to tap retirement accounts, move money from savings or investments, rack up credit card debt or take out loans to cover rent, tuition, child care and other monthly expenses. Some Senate Democrats want to help offset those costs by paying impacted federal employees interest on their back wages. 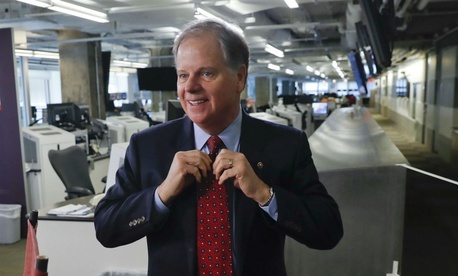 “If the federal government can charge you interest for being late on your taxes, then it should be paying interest on late paychecks,” said Sen. Doug Jones, D-Ala., who introduced the Back Pay Fairness Act (S. 222) to reimburse federal employees with interest. The legislation has nine co-sponsors, all Democrats.